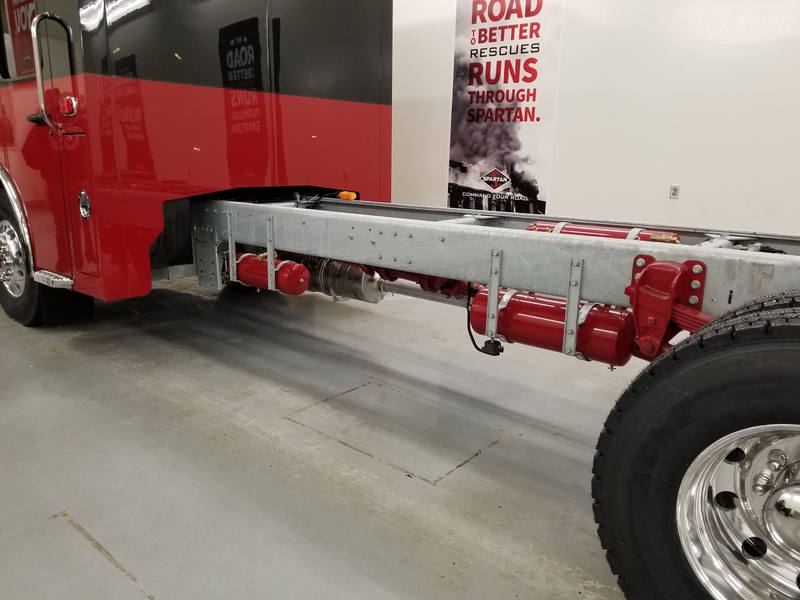 Spartan Chassis - Shakerley Firetruck Sales / VRS Sales Ltd.
Protects like no other with the #1 safety system in the industry. Includes: four new airbag positions never before offered by any OEM. 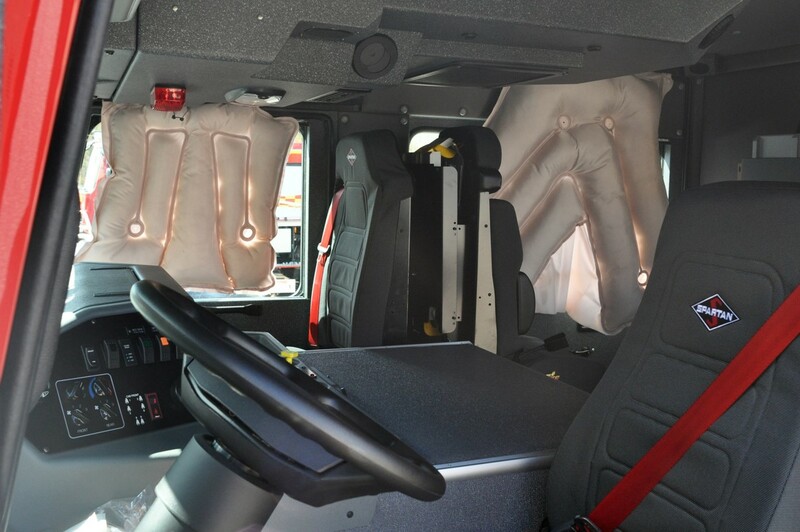 Side curtain airbags that provide impact and anti-ejection protection, advanced seat belt systems that dramatically reduce restraint system injury.